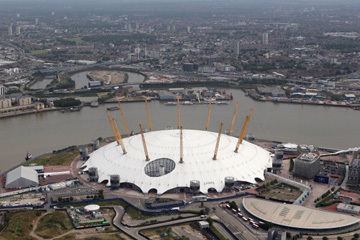 The O2 Arena, formerly the Millenium Dome, will be renamed for the duration of the games and play host to 20 events across the gymnastics and basketball disciplines during the Olympic and Paralympic Games. It is one of the largest arenas in Europe, and the second largest in England. Located in Greenwich, it is in close proximity to the ExCel centre across the Thames, and has hosted a variety of sport events. Tennis, Ice Hockey, Darts and Boxing are just a few of the sports to have graced the main arena at the O2. The venue itself was constructed to celebrate the turn of the millennium, but its opening was underwhelming and as a result of the closing of the 'millennium experience' Meridian Delta turned it into an entertainment complex. The transition has been highly successful, and among the various events held at the venue has been the ATP World Tour finals each year, demonstrating the Arena's capacity to hold major sporting events. Work to transform the venue into an arena to stage Olympic competition begins in May 2012, with tents, cabins, services and equipment being installed around the arena, which lies on the south side of the River Thames. 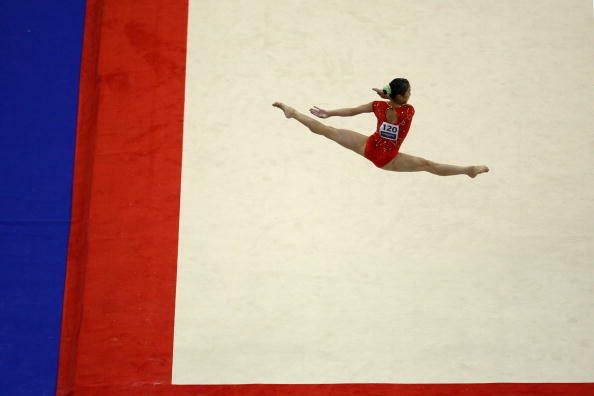 With a range of restaurants and bars and a capacity of 20,000, it is an ideal location for Olympic action.